We want to hear what you have to say. Whether you are inquiring about our coffees or have a question about our company, we look forward to hearing from you. Do you wish to be contacted for follow-up? To inquire about wholesale account information click here. To inquire about the status of an online order or questions about our online store, please email weborders@caffevita.com.  For all press inquiries, please email info@caffevita.com.